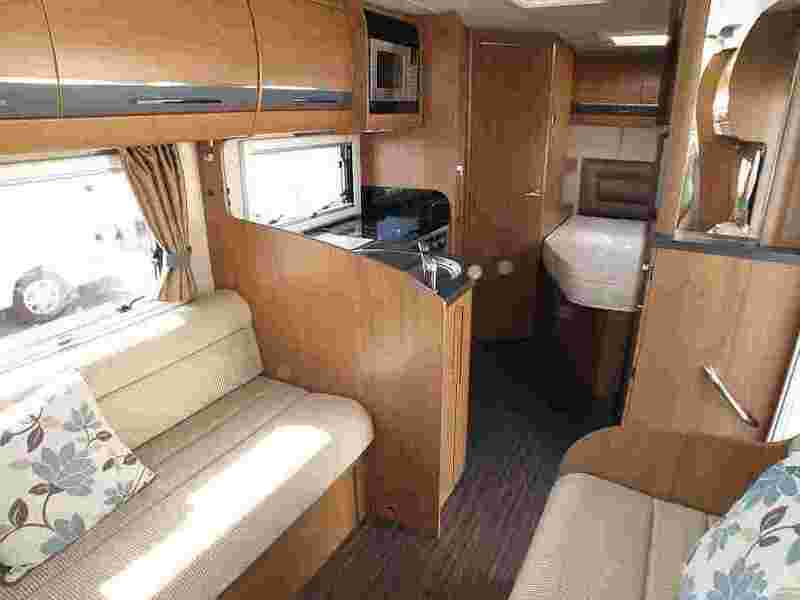 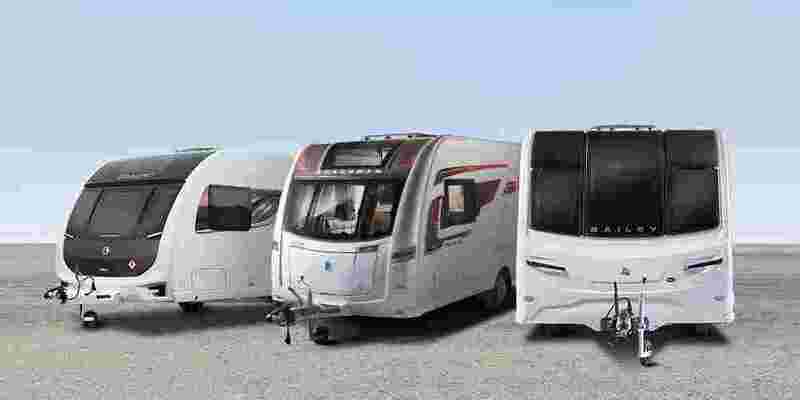 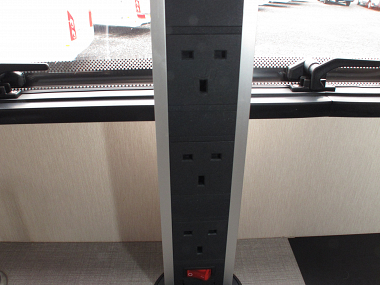 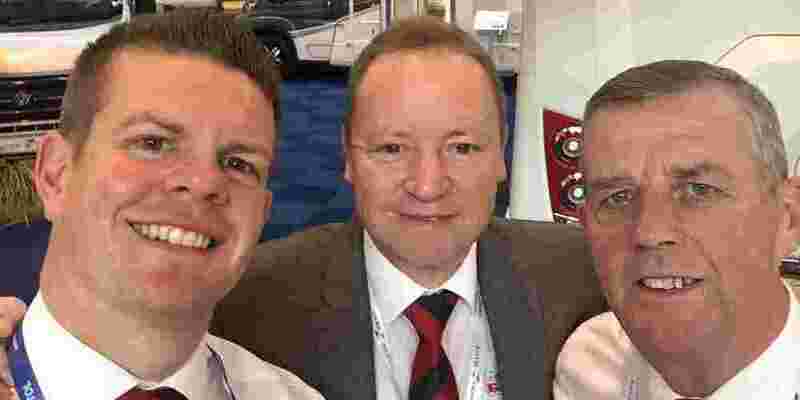 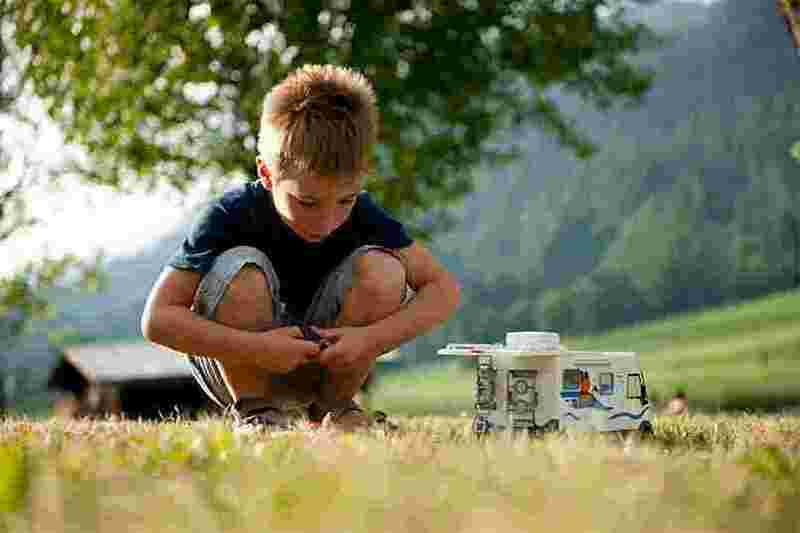 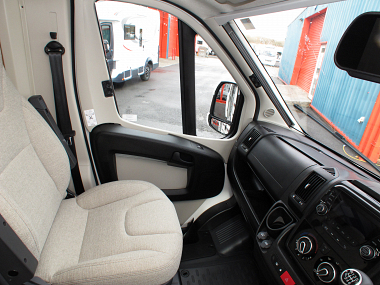 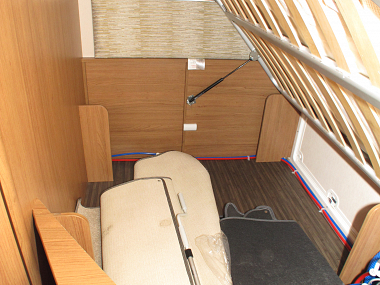 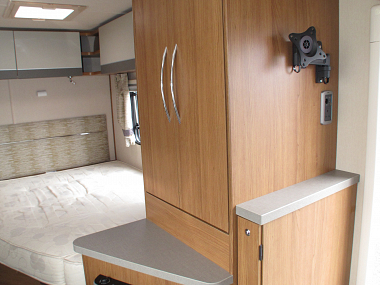 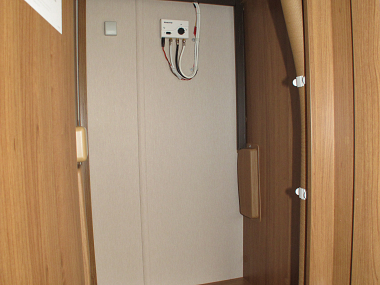 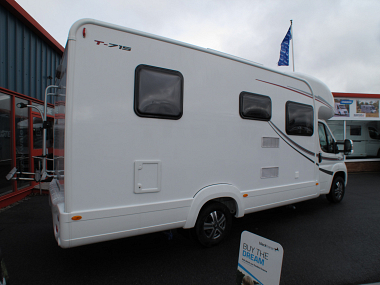 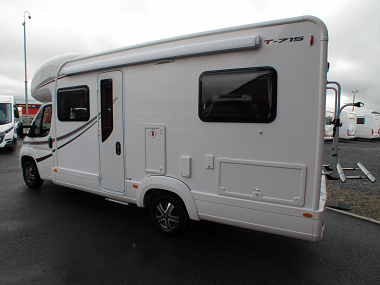 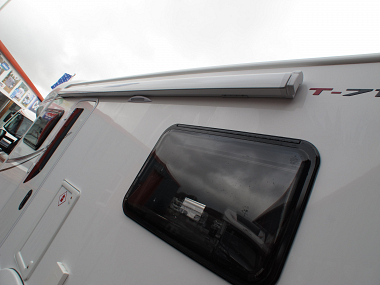 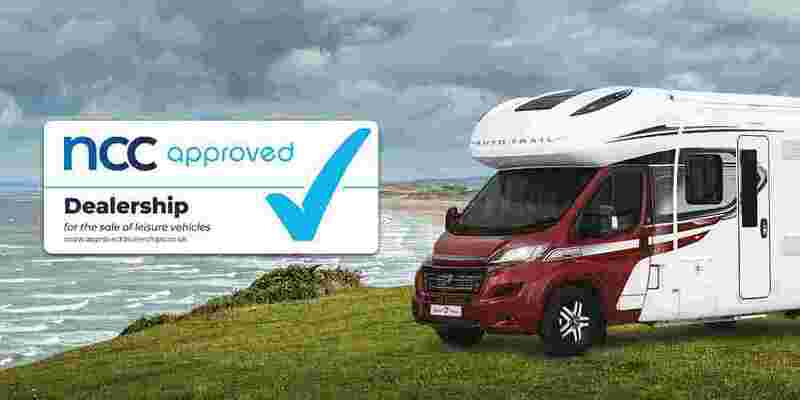 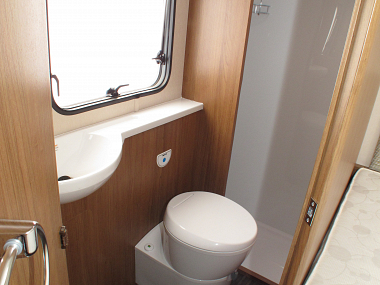 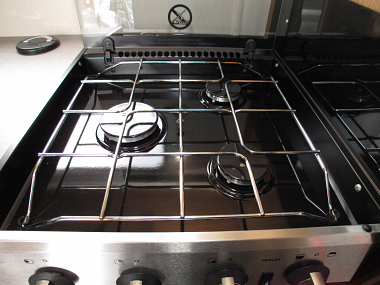 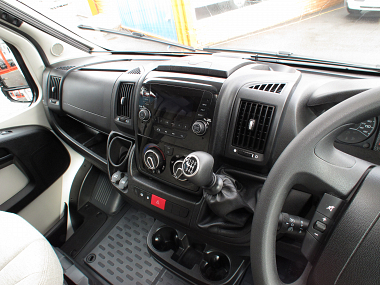 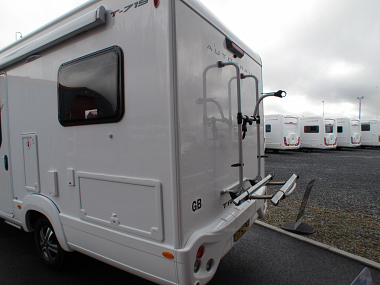 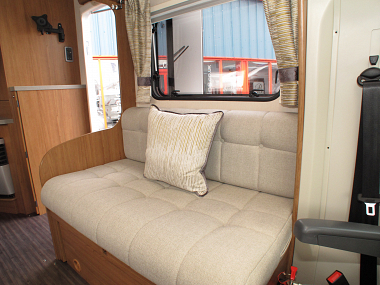 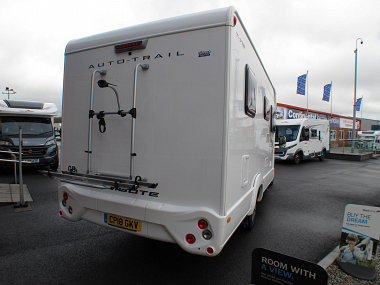 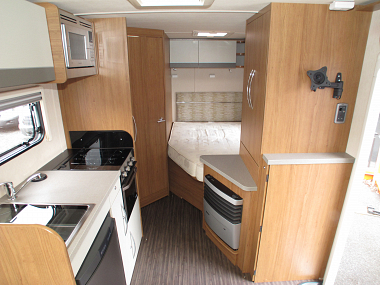 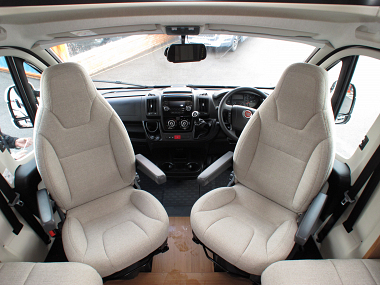 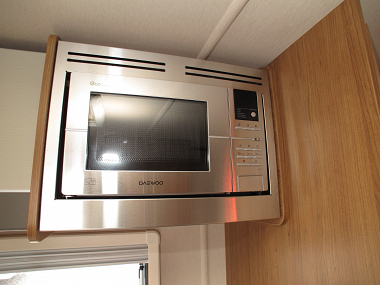 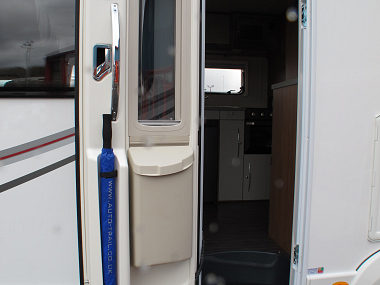 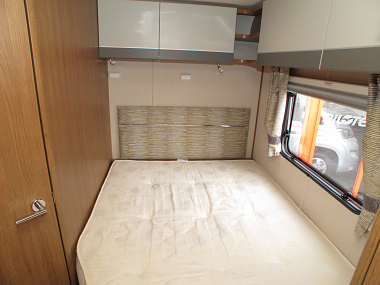 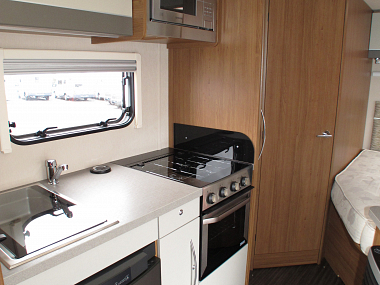 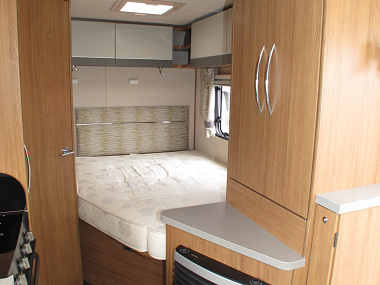 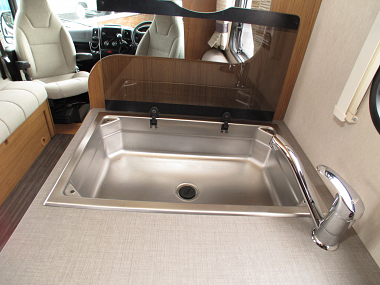 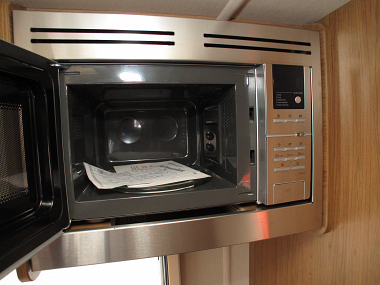 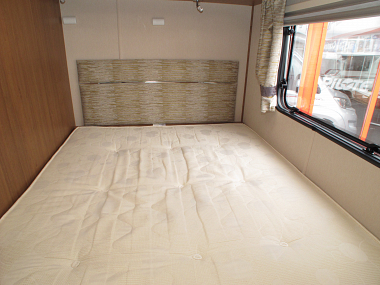 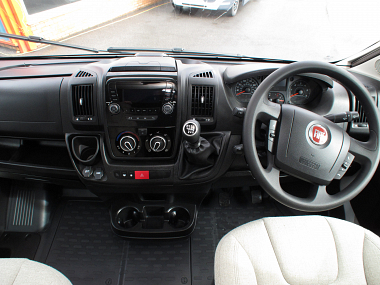 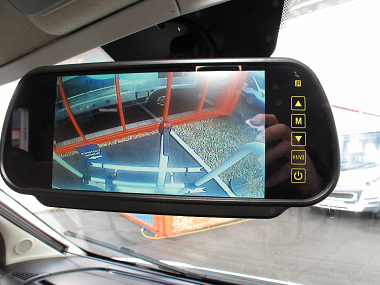 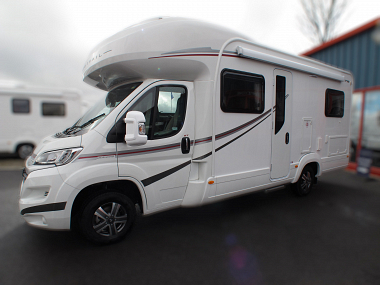 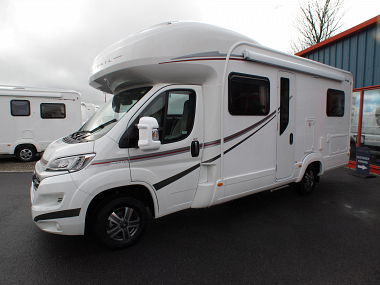 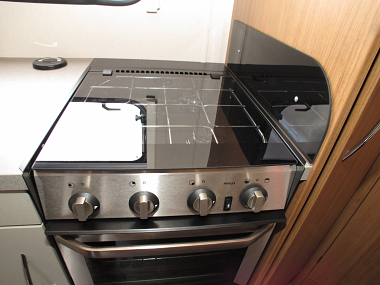 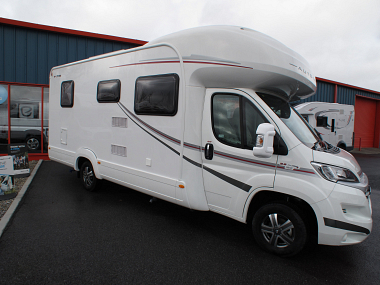 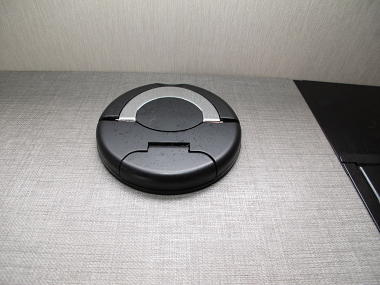 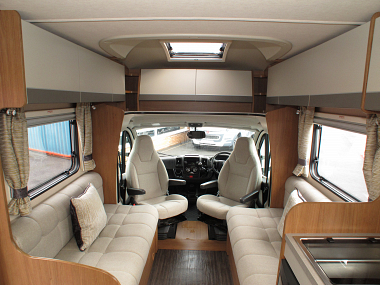 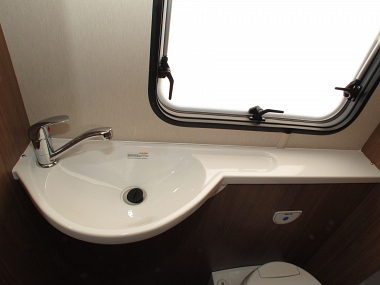 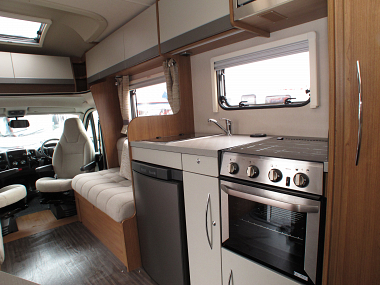 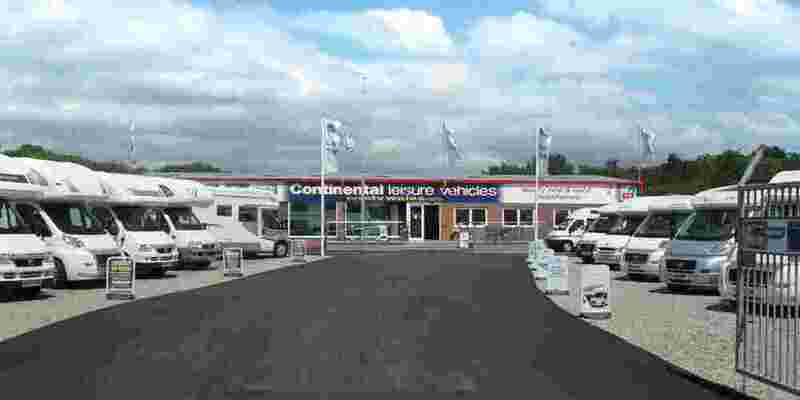 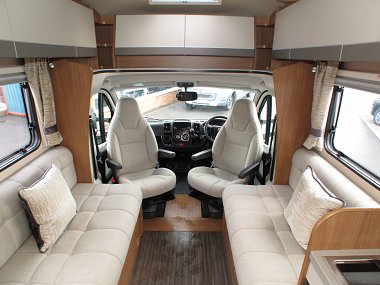 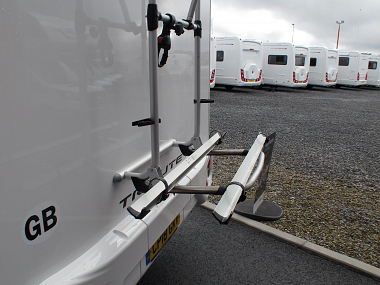 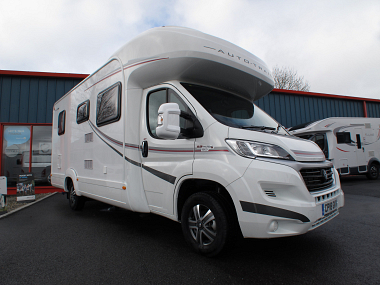 Originally supplied by our company this great motorhome offers everything you need. 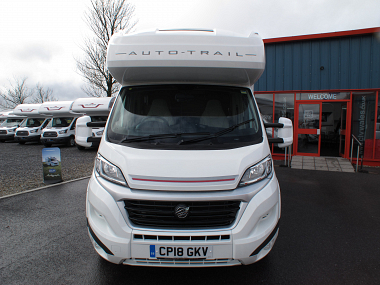 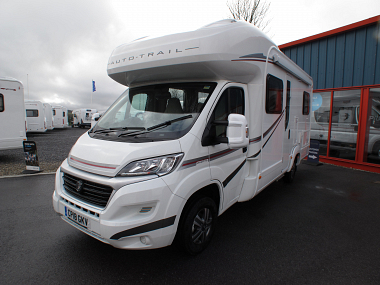 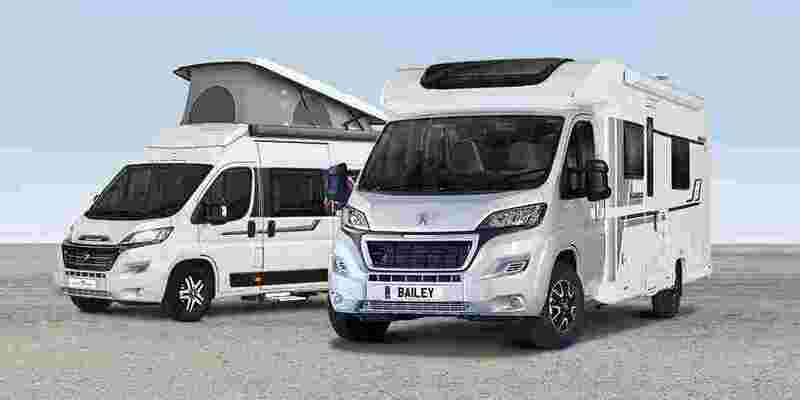 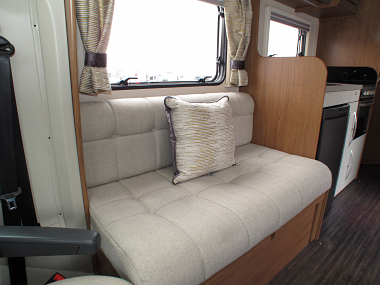 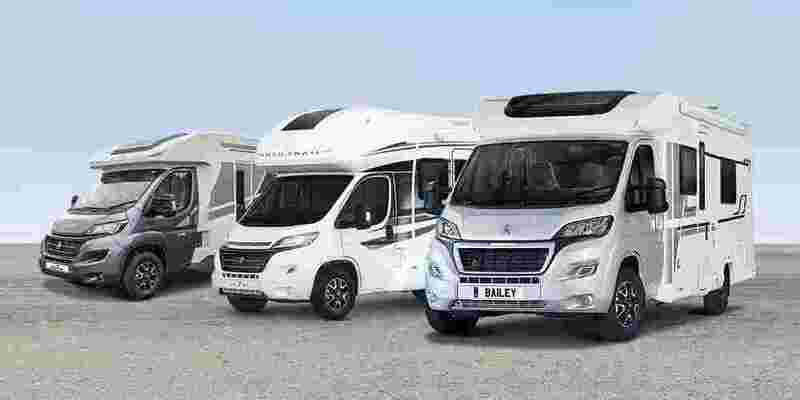 Whether you’re new to motorhoming, or ready to accommodate a growing family in a more spacious leisure vehicle, a coachbuilt Tribute offers a wide choice of features and layouts so you will find your perfect home-from-home. 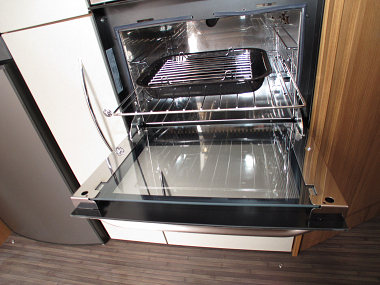 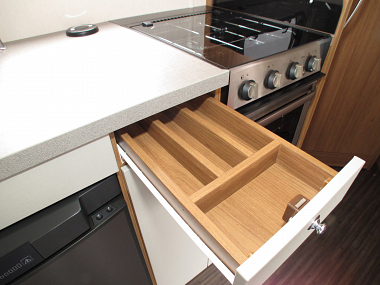 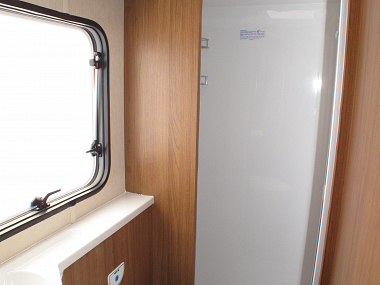 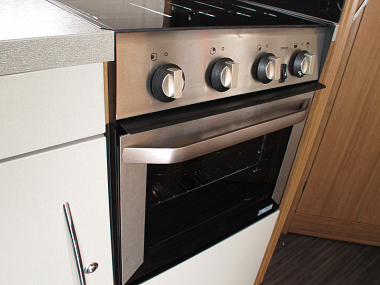 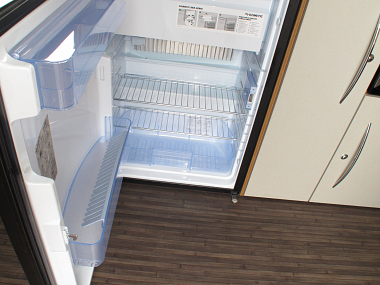 There is no compromise on quality; functional fitted kitchens and well-equipped shower and washrooms create practical living spaces and with models which offer berths for up to six people, these versatile models are amazing value for money.